Dave Heeley, 54, at home in West Bromwich. Dave, a Marathon runner who is totally blind, will be involved in the Paralympics opening ceremony. 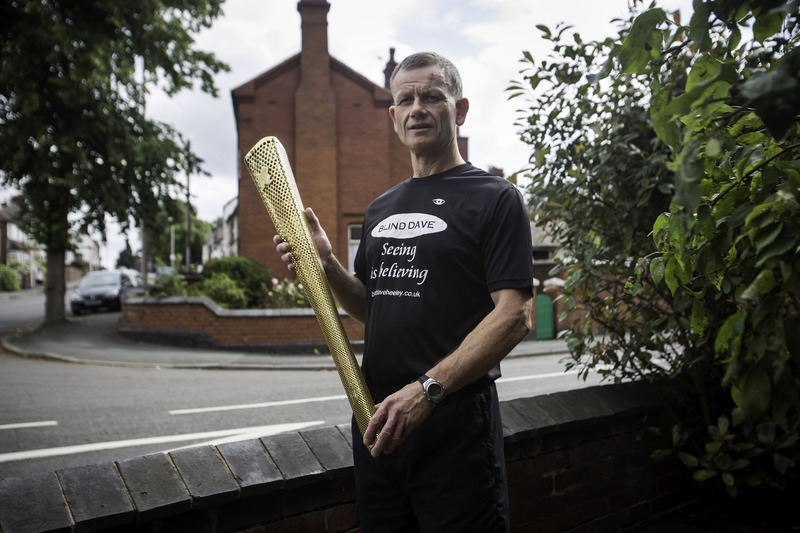 He also carried the Olympic torch when the torch relay passed through Stoke-On-Trent.